When you need to keep your home or business running comfortably and smoothly AJM offers a wide range of expert assistance. We pride ourselves on offering high-quality installations, repair and maintenance and the best customer service around. 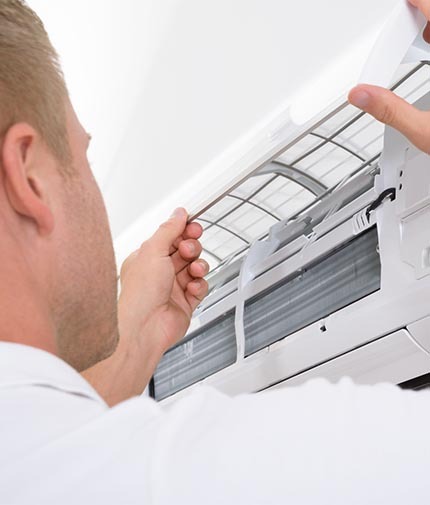 With over 20 years of experience in the industry in both refrigeration and air conditioning we can solve all your cooling needs. When you become a customer with us you get access to our 24/7 emergency breakdown service – giving you peace of mind that your home or business won’t be left without proper cooling when you most need it. We deal primarily with Actron Air, Mitsubishi Heavy Industries and Fujitsu systems and can advise you on which type would suit your home or business best. Services include ducted and all types of split systems. At AJM we take customer service extremely seriously – and it shows. We have a huge percentage of repeat customers who love the products we sell and our friendly, professional service. Access a team of service technicians who are fully trained on all the brands we sell in order to carry out any warranty issues that may arise. We cover the NSW Northern Rivers area and have an air conditioning centre where you can come and see us. We’ll be happy to discuss all your needs and give you a free quote. Alternatively, just give us a call and have a chat to one of our friendly and experienced staff.